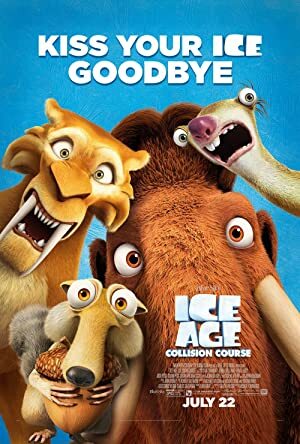 Top Video Clips for "Ice Age Collision Course (2016) "
YARN finds the most viewed video clips from "Ice Age: Collision Course" by social media usage. YARN indexes every clip in TV, Movies, and Music Videos. Search and share clips with friends in any app. I am a rabid beast who gives rabies to babies. Now we're all doomed! Doomed! Uh, okay. Party's over, everybody. Folks, I'm outta cake, but I got salami! I admire your bloodthirstitude, Gertie.